Tony Fleming is praised for his restrained cooking style, allowing his carefully selected ingredients to speak for themselves. 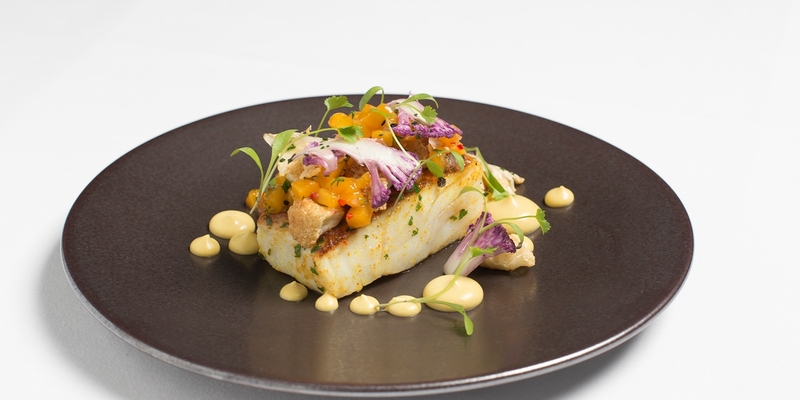 Working at Angler in London, his particular speciality is seafood, prepared with signature and flair. There are a number of inspirational seafood recipes in this collection, from an easy Devilled whitebait starter to his elegant Spiced cod recipe - the latter recalling his father's Punjabi heritage. Desserts, too, are a highlight - his fragrant Lemon posset with lavender recipe makes a beautifully fragrant summer pudding.